Welp...the movie didn't do so hot...and Mr. Depp didn't exactly ingratiate himself with the public by blaming movie critics for the film's flop...but this is America, where we love jerks no matter what they do...AND BUY ACTION FIGURES OF THEM! Yay. 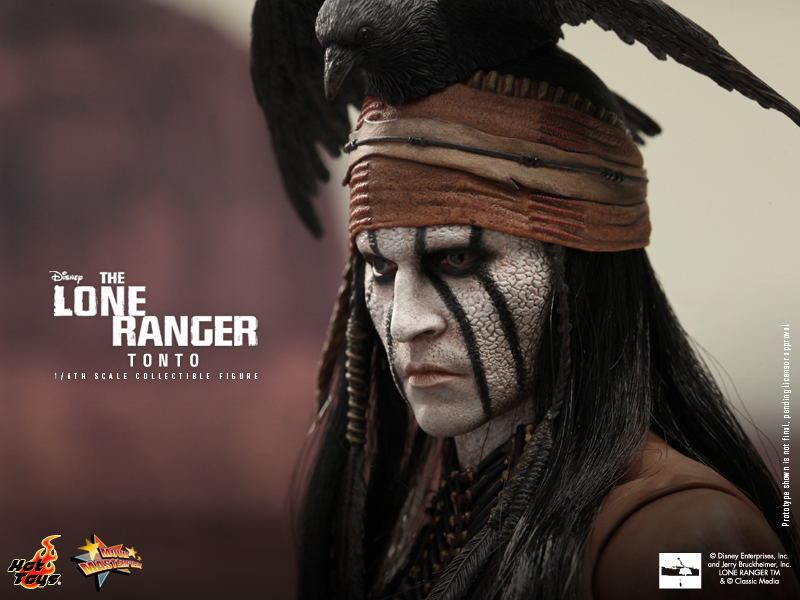 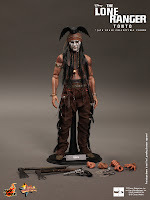 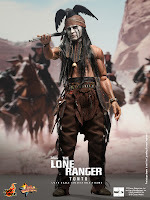 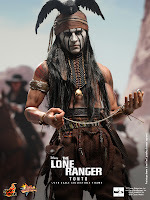 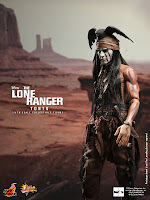 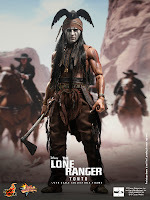 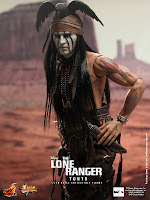 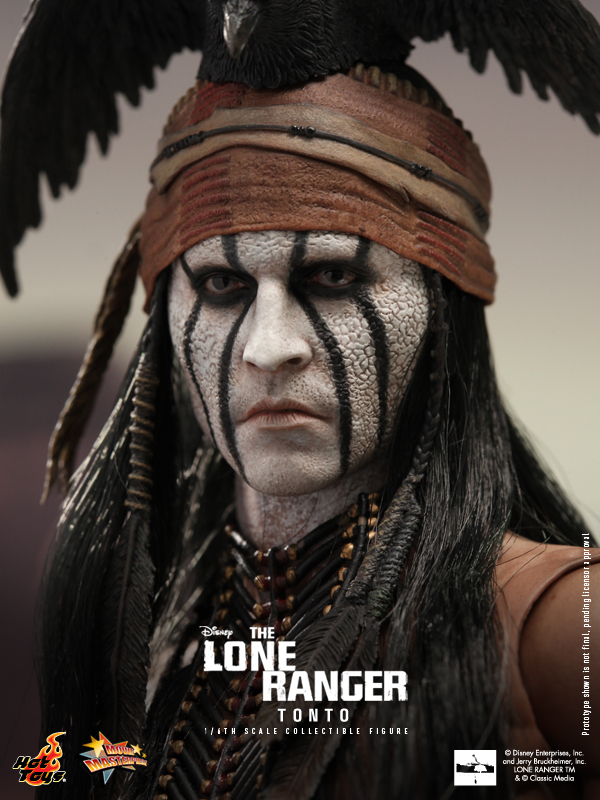 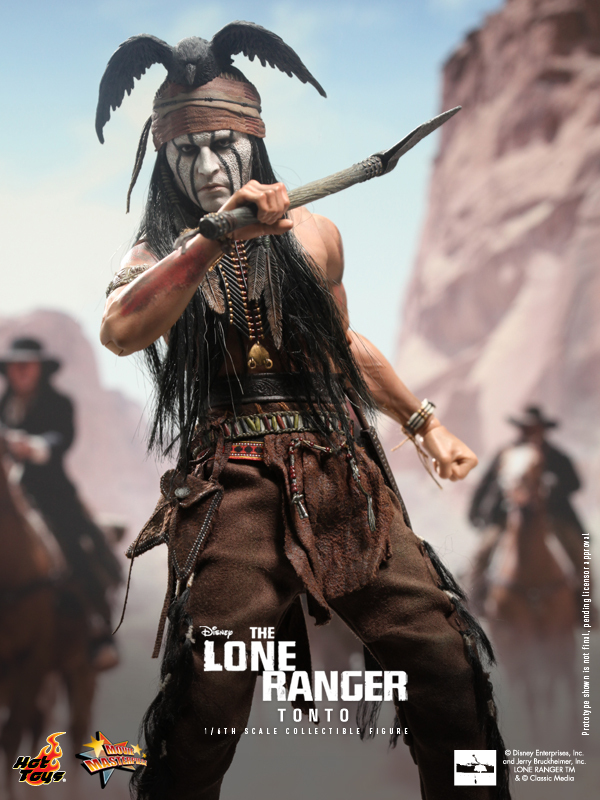 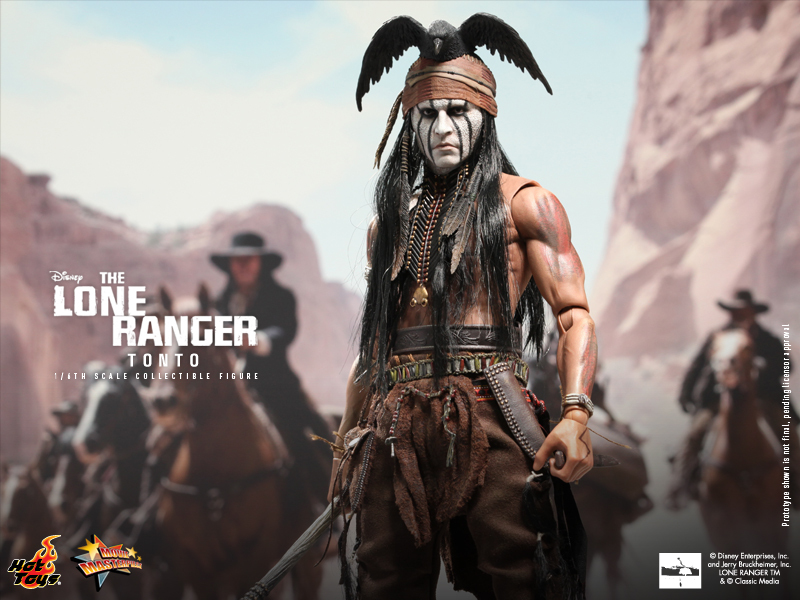 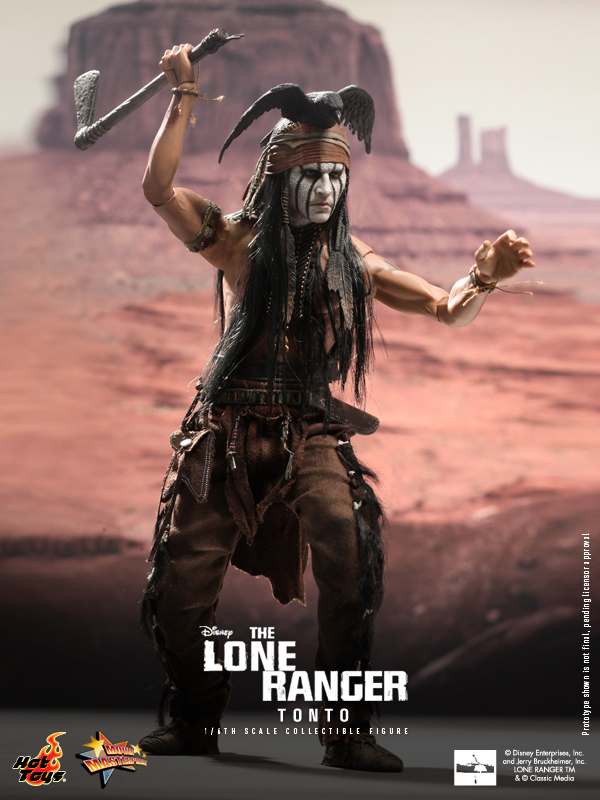 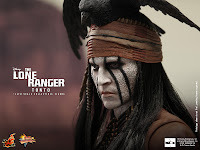 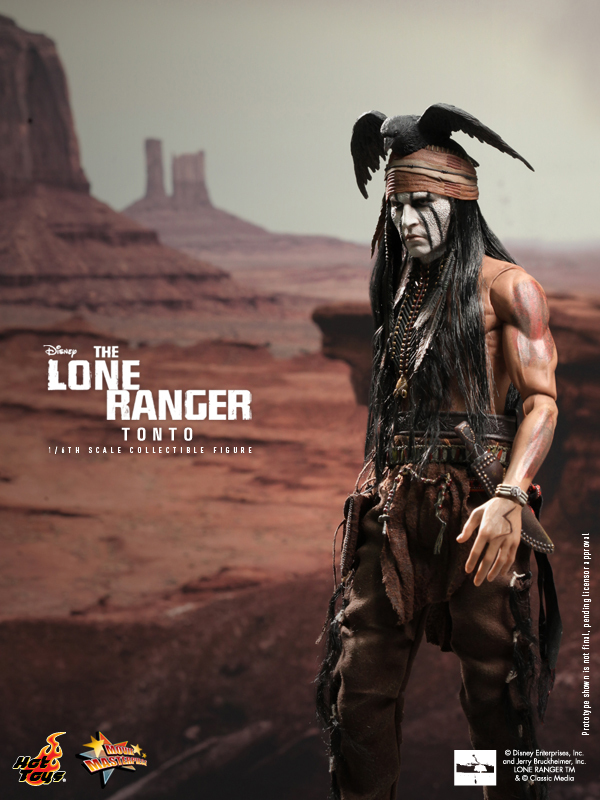 Hot Toys adds to your legion of high end, eerily life-like 12 inch action figures with the white faced, crow headed, insane American Indian you want to snuggle up with and go "shhh..shhh...just make another pirates movie...shhhh". 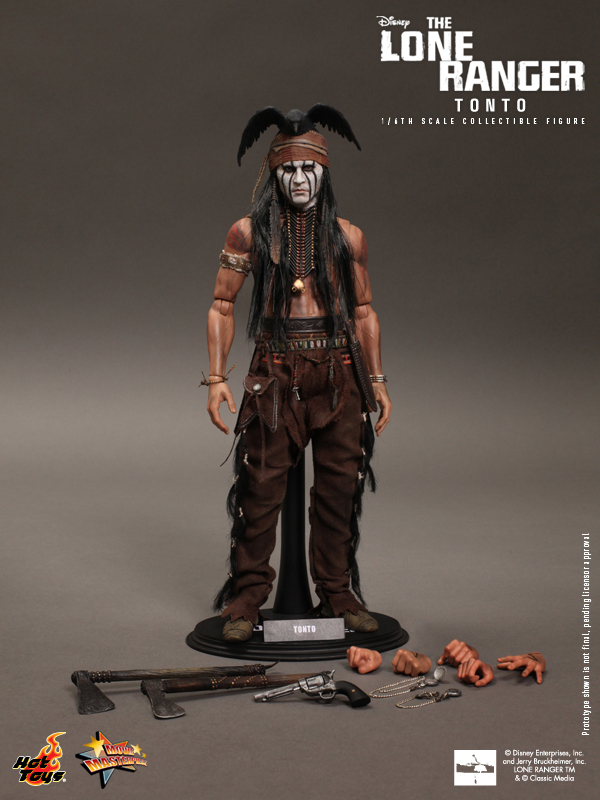 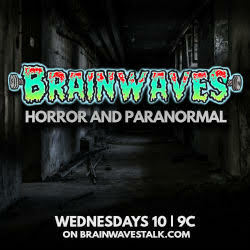 Release date: Q1-Q2, 2014 Click HERE to pre-order!